A single job posting with NetHire is distributed to 100s of job boards based on location, industry and job title. 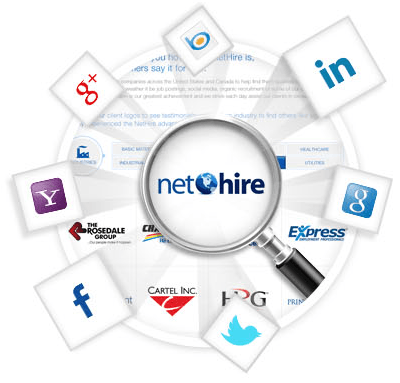 Your Job Posting is distributed through NetHire and NetHire Job Board Partner social media channels on Facebook, Twitter and other social media sites. Your job posting is reviewed by our response team for optimal candidate targeting and search engine optimization. Not getting the right candidates? Your account manager can flag your posting for additional review by our response team to help target the right candidates. Only have a few jobs? Email your job descriptions to your Account Manager for posting or post them yourself. Have lots of jobs and a monthly program or package? 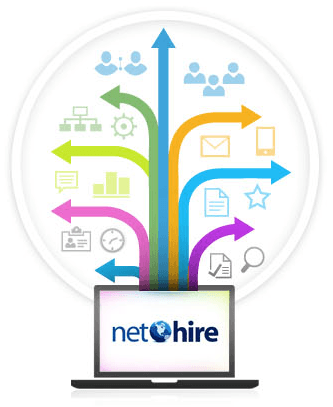 Let NetHire take care of the job posting for you through a feed or a scrape of your company career page. Promote your company! Include a company profile along with your job postings. Have multiple divisions or brands? Easily create multiple company profiles with logos and select the appropriate brand when posting a job. Use your company profile to promote why you are a great company to work for. 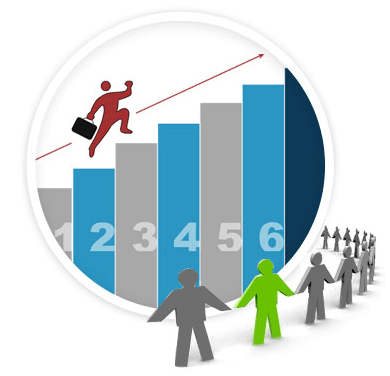 Get people interested in working for you and make yourself an employment destination. Reach out to your social media connections. Connect your accounts once and let NetHire do the work for you. Post your jobs onto your company or personal social media profile on Facebook, Twitter, Google+ and LinkedIn. Customize your messages, schedule the distribution and select where they will be posted all with the click of your mouse. Track, rate and make notes on candidates and move them through the hiring process. Customize your hiring workflow to your company or personal hiring process. View and move candidates through the hiring process by the job they applied to or by the stage of the hiring process they are currently at. Build your own pool of candidates who want to work for your business. Manage and connect with previous candidates for your positions with Talent Pool. Never lose track of a candidate again. Didn't find the person you are looking for? 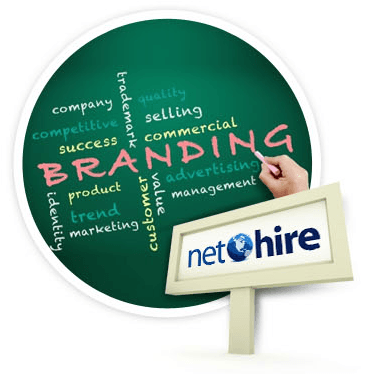 Search the NetHire Talent Pool for potential candidates. View candidate resumes without their contact information and redeem a Talent Pool Credit to view the full contact information and candidate profile. Receive a monthly analytics report emailed to you for a complete snapshot of your program performance. Want up-to-the-minute performance analytics of your job postings and programs? 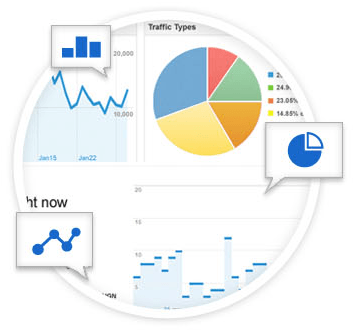 Visit your Analytics Dashboard at any time to review in our interactive analytics interface. 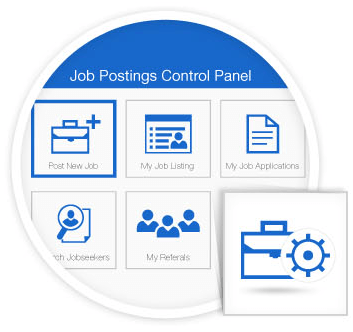 These postings include all of the great features	included with NetHire Job Postings. Buy a single city or multiple cities to expand your audience or advertise for candidates to relocate for your positions. Buy in bulk for great savings. Signup for 3 months or more and get the NetHire Facebook Application included! Postings are available in durations ranging from 28 days to 1 year. These postings include all of the great features included with all NetHire Job Postings. These postings are marketed in up to 3 cities and guarantee you a minimum of 25 candidates* within 28 days. If your guarantee hasn't been met then we will continue to run your posting until you meet your guarantee. *Owner Operators or positions that require an investment have a guarantee of 10 candidates. Having a hard time hiring? Looking for positions such as skilled trades, mechanics, nurses, doctors, lawyers, sales or engineers? Are you located in a remote area or an area with low unemployment? If yes to either or those questions then this posting was designed for you. Post your job in multiple cities for 90 or 120 days to reach the largest audience possible. Are you consistently hiring? 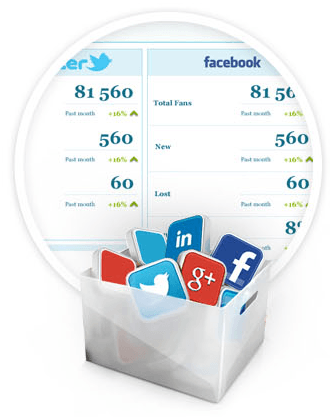 This package gives you a predetermined amount of postings per month at a greatly reduced rate. Need more postings? No worry your great rate is locked in! These postings include all of the great features included with all NetHire Job Postings and are available on an annual basis. These postings include all of the great features included with all NetHire Job Postings. Think of this like a parking spot. Change your job postings in your slots as often as you like. They're available in durations ranging from 1 month to annual programs. Only pay for candidates you want to contact. No cost to review a candidate's resume,	cover letter and qualifications. All applications come directly from the candidate themselves who have applied to your position, no	matching!